Still looking for the best player in Sports Data? OddsMatrix NextGen Sport Data Feeds cover everything you need for a top-notch sports betting business. OddsMatrix NextGen Sport Data Feeds cover everything you need for a top-notch sports betting business. 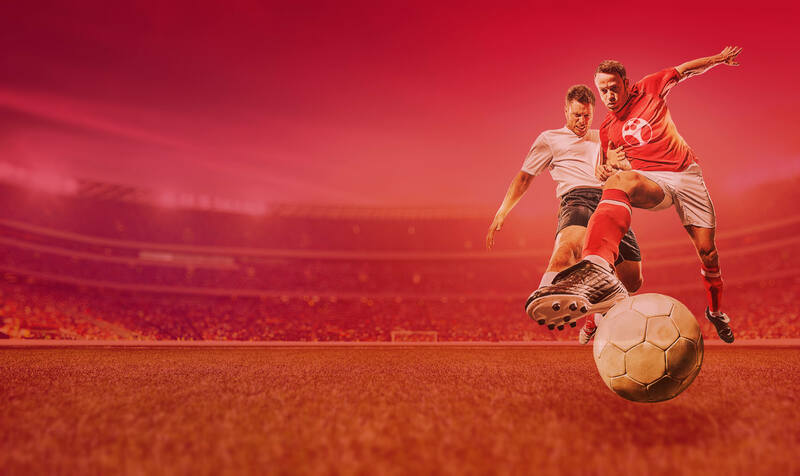 Real-time pre-match & live odds, stats & scores, settlements or hosted live widgets all backed up by our performant trading tools are within your grasp at EveryMatrix. Bookmaker? Affiliate? Odds comparison site? Score site? Tipster site? We have the XML sports data feed for your business! With a short and effortless integration process, the OddsMatrix Sports Data Feeds offer unrivalled number of markets and industry leading accuracy. We give you ONE MONTH FREE TRIAL to experience our Live and Pre-Live XML data feeds and our industry leading profit margin.